Directed by Angelo J. Guglielmo Jr.
Tania Head's jaw-dropping tale of escape from the south tower was the most astounding: the unimaginable hell she witnessed, the injuries she suffered and the tragic loss of her fiancé Dave. She rose to national prominence when she became President of the World Trade Center Survivors' Network. The only problem is that Tania Head was never in the Twin Towers on September 11th, 2001. It was a well done doc, but I was ready to stop watching after 3/4 of it, and in fact forced myself to see the whole thing. I wanted it shorter and sweeter. Documentary is often under edited. I'm glad I made it to the finish though. 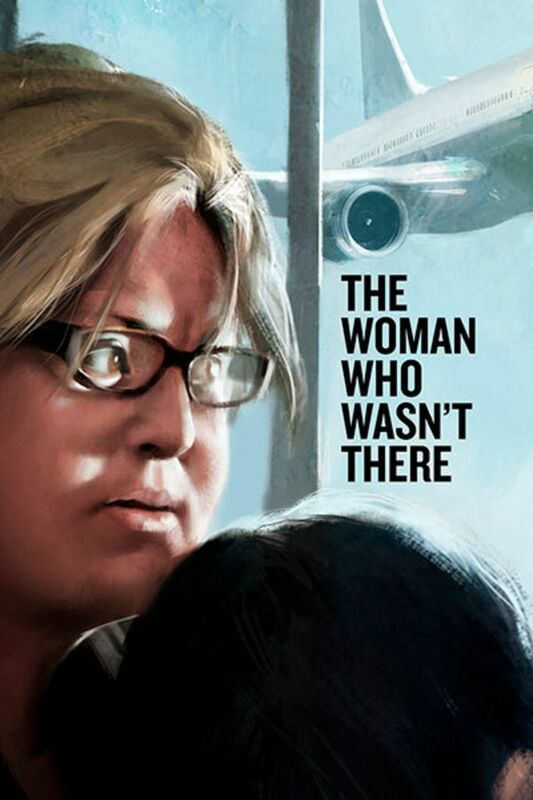 I found myself believing that she had helped the survivors more than they knew, had she disappeared before they uncovered the hoax, it would have worked out better for everyone. Mourning and healing is never an easy process. She wanted to help perhaps as an act of empathy and healing for herself and for the survivors both, for differing reasons. Excellent lesson why you should not believe fantastic claims without checking them out.